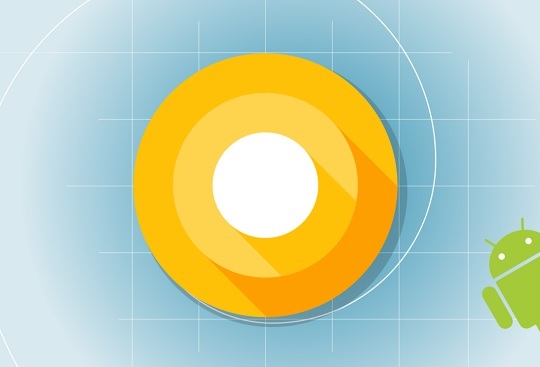 Google has rolled out the fourth and final Developer Preview of the Android O operating system, allowing app developers to complete final testing of the mobile platform before its official release. The final system behaviors, latest bug fixes and optimizations, and final APIs (API level 26) that have already been available since the third Developer Preview of the mobile platform are included in the final build of the Developer Preview of Android O. The Developer Preview 4 device system images, as well as the stable version of the Android 26.0.0 Support Library, are now being released. Features that users can anticipate with Android O include notification channels and dots, shortcut pinning, picture-in-picture, autofill, and many others. Moreover, Google is releasing additional updates to the SDK, tools, and Android Emulator system images over the next few days. The company will also be introducing a new version of Android Testing Support Library. Supported devices that are enrolled in the Android Beta Program will be able to receive the Developer Preview 4 of Android within the next few days. If not yet enrolled, visit the Android Beta site to get this latest over-the-air update. App developers and owners of the supported devices can also download and manually flash the update. Supported devices include Google's Pixel, Pixel XL, Pixel C, Nexus 5X, Nexus 6P, Nexus Player, and the Android Emulator.